At Interstate Hotels & Resorts, we use our passion for the hospitality industry, together with our expertise and knowledge, to provide our hotel operations with the right strategy and guidance to produce excellent results for our owners. Whilst working in our corporate team, you will be an integral part of our many specialist functions and roles. Commercial – Sales effectiveness directors and sales sector specialists, area revenue managers, regional revenue directors and marketing specialists. Finance – Corporate finance, central hotel finance shared service and regional finance directors. Operations – Regional operational directors and food and beverage operational specialists. Human Resources – Area human resource business partners, learning and development, recruitment, systems and payroll specialists. Property – Area property managers and health & safety specialists. Working in third-party hotel management is both challenging and rewarding. You’ll need to apply your commercial acumen and experience across multiple brands, locations and different sized hotels to deliver results for individual owners with differing priorities, whilst keeping up with industry trends, creating solutions, driving new ways of working and influencing a wide range of stakeholders. 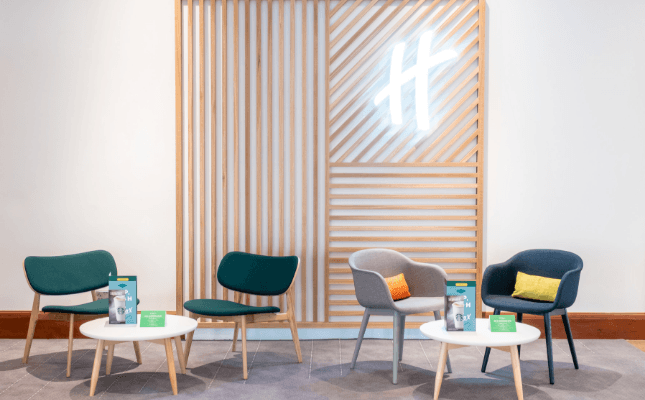 Our functional teams need to be flexible and agile to adapt to changing priorities and work collaboratively with other teams on hotel integrations, transitions and new builds. At Interstate we coach our sales teams to be solution finders who pride themselves on being collaboration focused trusted advisors who demonstrate entrepreneurial spirit and who are socially savvy, strategic-minded and commercially rounded.